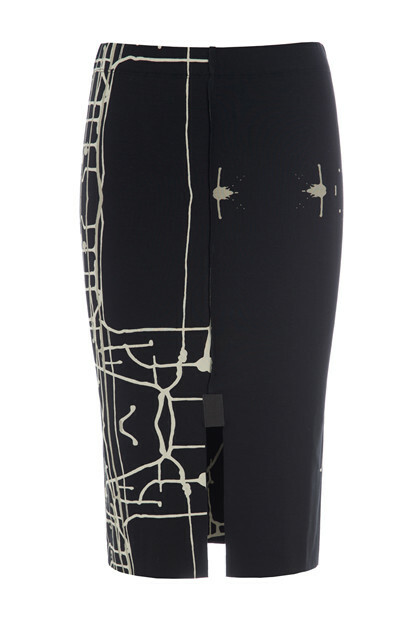 The tight skirt with a double layer of jersey to make sure that it fits and frames without revealing any unwished areas. The slit of 15 cm is placed wherever you want to underline the look you wish. The rubber band at the waist is wide and soft to prevent it from being too tight.